Kim-Joy’s birthday falls on World Baking Day, which she takes as the surest sign there can be that she was born to bake. Born in Belgium to an English father and Malaysian–Chinese mother, she grew up in London, studied in both Bristol and Leeds, and now lives in Leeds with her partner. 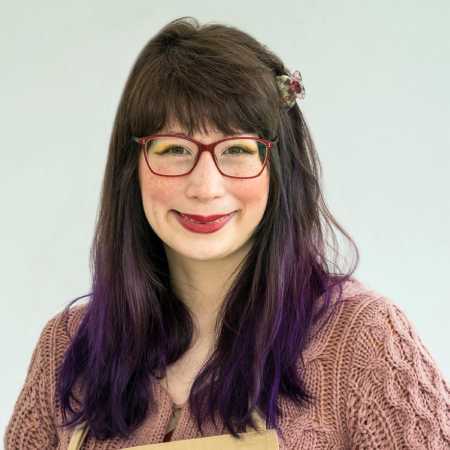 Her bustling, mixed-heritage background is reflected in her open attitude to all styles of baking, loving rustic baking just as much as she loves creating cute bakes with an emphasis on detail. Her baking passion, though, is bread – she has turned her hand to pretty much every style and type of bread there is.